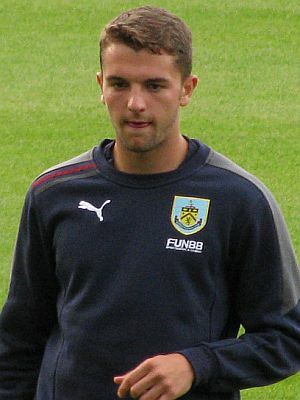 Saturday, April 28th 2012 could well be the last time Jay Rodriguez ever pulls on the claret and blue shirt of Burnley Football Club for a competitive fixture. Remember the date: August 6th 2011. 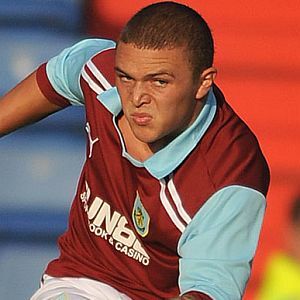 When we kick off against Watford on Saturday it will mark the beginning of one of the most fascinating and unpredictable chapters in the rich history of Burnley Football Club.